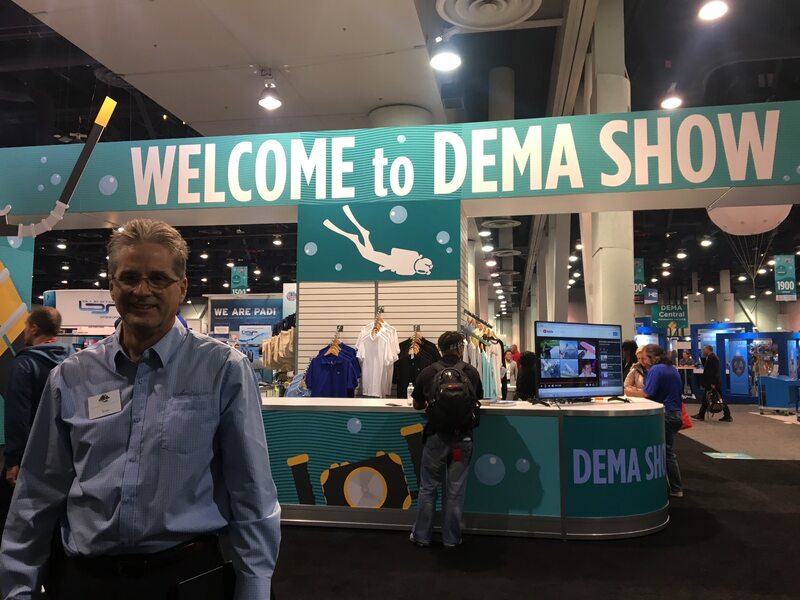 Beginning in 2021, DEMA Show will switch its staging day format to Tuesday through Friday, according to Tom Ingram, the Diving Equipment and Marketing Association’s executive director. 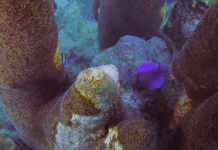 In what has become an annual tradition at DEMA Show, DeeperBlue.com sat down for a brief chat with the extremely busy Ingram to talk about the state of the dive industry as a whole, future potential show locations and other topics. 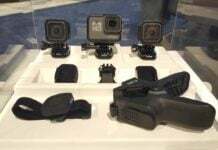 Check out DeeperBlue.com’s comprehensive coverage of DEMA Show 2018 here.